If the prospect of an Elvis movie directed by Moulin Rouge’s Baz Luhrmann isn’t enough to whet the appetite then how about this? 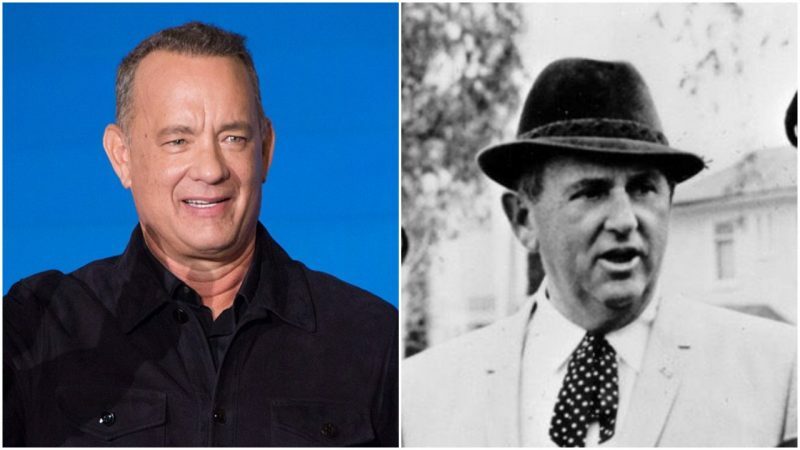 Tom Hanks is in the frame to play the star’s infamous manager Colonel Tom Parker. The film is in development at Warner Bros. and co-written by Luhrmann with regular collaborator Craig Pearce. 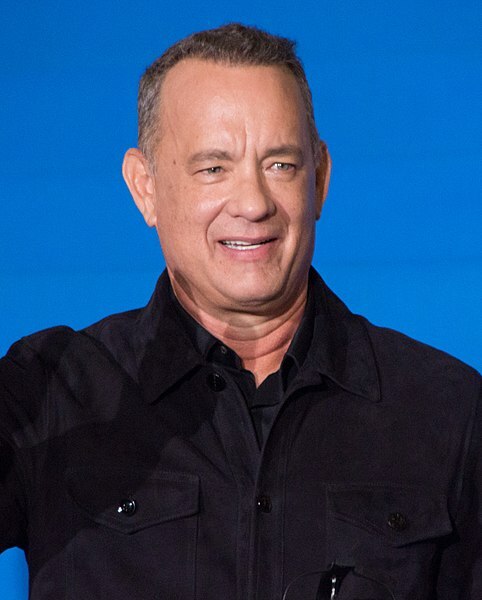 Hanks’ involvement is seen as a major boost for the biopic’s prospects, though the title role of the King of Rock ‘n Roll will be taken by an unknown. “While Luhrmann always envisioned a star for Parker’s part, he wants a newcomer for the role of Presley,” Variety reports. Previous Presley players have included Kurt Russell (Elvis, 1979), Val Kilmer (True Romance, 1993) and Michael Shannon (Elvis & Nixon, 2016). 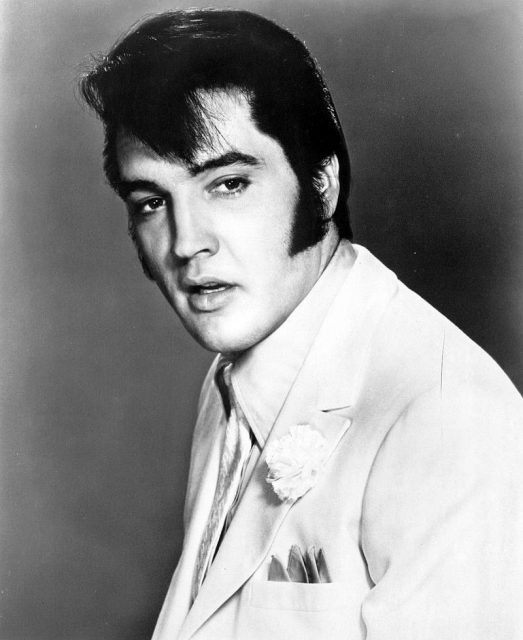 Parker was swift to capitalize on Elvis’s image following his tragic death in 1977. The King’s estate eventually sued him in the early Eighties. 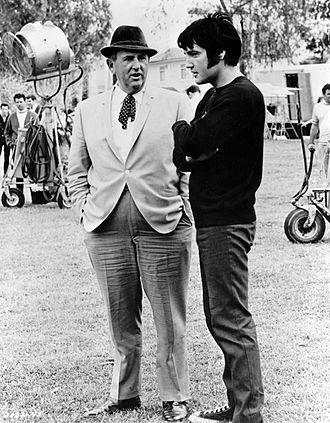 Blanchard Tual, a lawyer from Memphis, “estimated that Parker had defrauded the Presley estate of an estimated $7 million to $8 million in just the three preceding years,” according to Biography.com. The matter was settled out of court. The title of Colonel wasn’t accurate. Neither was his name, which some believe he took from an Army interviewer. Thomas Andrew Parker from West Virginia was actually a Dutchman, born Andreas Cornelis van Kuijk in the Netherlands. Sister Nel Dankers-van Kuijk was in a hair salon reading a magazine when she noticed his picture in 1960. She was shocked as it was the first she’d seen of him in years. He left his home country abruptly and entered the United States illegally, some say via Canada. A spell in the US military ended in disaster. He went AWOL in 1932 and was discharged after suffering a psychotic breakdown. 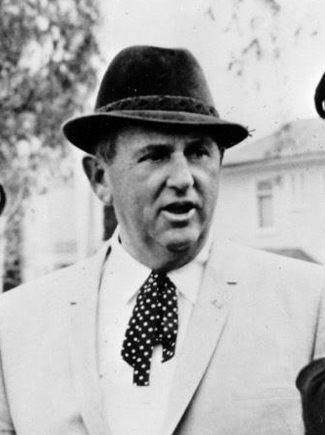 Parker was said to have a violent temper, which contributed to an unsubstantiated view that he’d fled the Netherlands after murdering someone. The Colonel’s story would make a movie in itself, and it’s unclear how much Luhrmann will focus on this side of his character. Nevertheless, it should make an intriguing addition to Hanks’ CV of real life figures. He’ll be playing Mr Fred Rogers in drama A Beautiful Day in the Neighborhood later this year.